Download Your Free Guides Now! 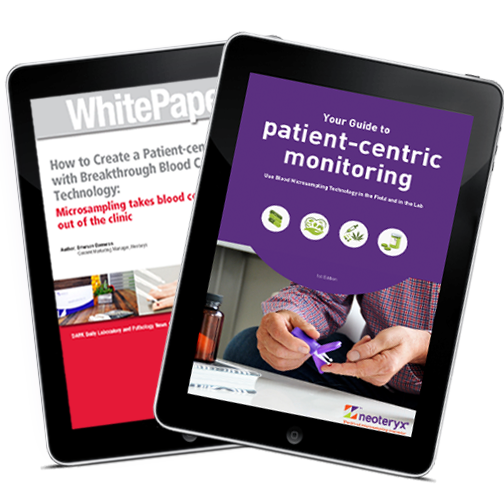 What does remote blood sampling mean for the new age of precise, patient-centered healthcare? 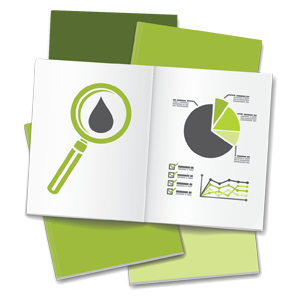 Download our comprehensive Guide and White Paper, and explore a variety of case studies, scientific resources, and helpful guidelines. 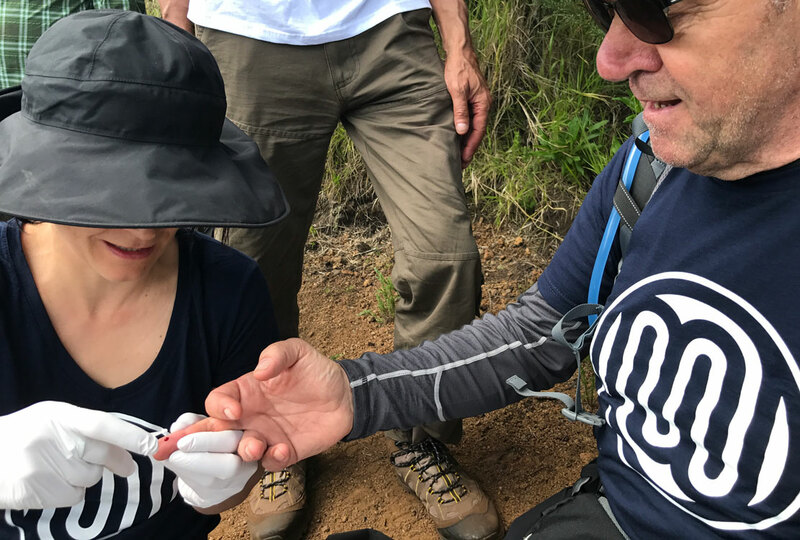 Organizations are using microsampling to measure levels of antiepileptic drugs, vitamin D, immunosuppressants, anti*psychotics, and HbA1c, to name only a few. Blood collection out of the clinic, with VAMSTM technology, is the simple, economical, and location-independent solution. Advances in patient monitoring are opening up new care pathways - for those with chronic conditions and those who want to live better. Remote blood sampling is the missing link to a more patient-centered future.